If you are looking for a cheap playset that will only last a year, then you are on the wrong site. If you are looking to give your kids the coolest, safest, best looking, and easiest to maintain playset on the market then keep reading. 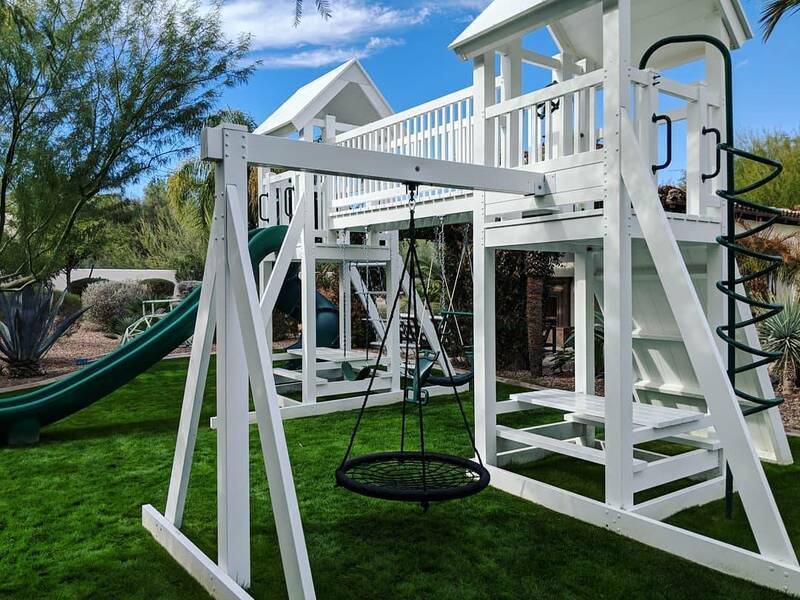 These luxury playsets are the funnest things to have in your backyard. 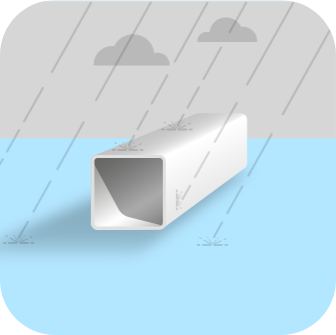 They come with built-in water systems to keep it cool in the summer and are made from premium vinyl products. The innovative designs of our playsets will outlast and out fun any other playset. Engineered to be more enjoyable for kids and in turn, the parents. 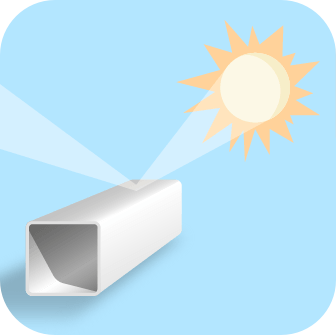 The vinyl layer is built to withstand all weather conditions, including the summer sun. (That means no maintenance for you.) It remains cool to the touch, even on the hottest days. Don’t believe us? Click below. We've won an award for best in Home and Garden Products in Gilbert, AZ 2018. Thank you to all of our awesome customers! 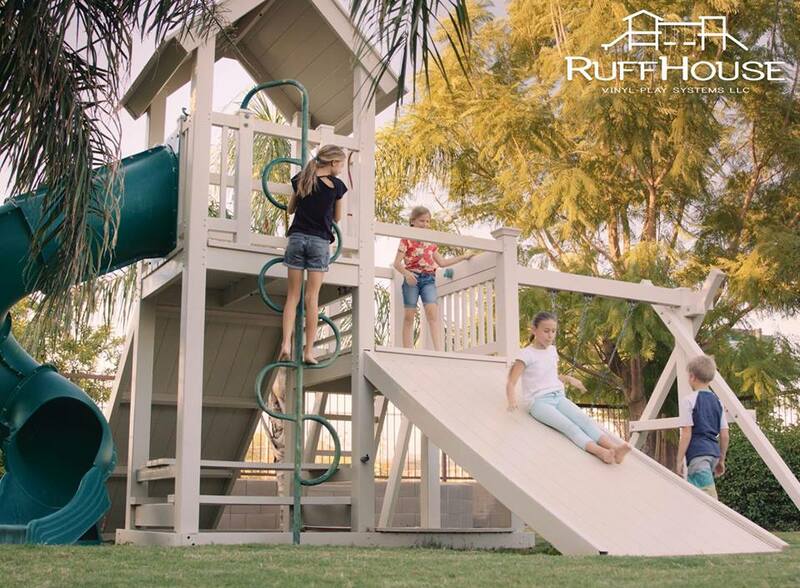 In addition to revolutionary safety, fun and value, Ruffhouse Vinyl Play Systems LLC is dedicated to providing the best and most professional customer service in the business.